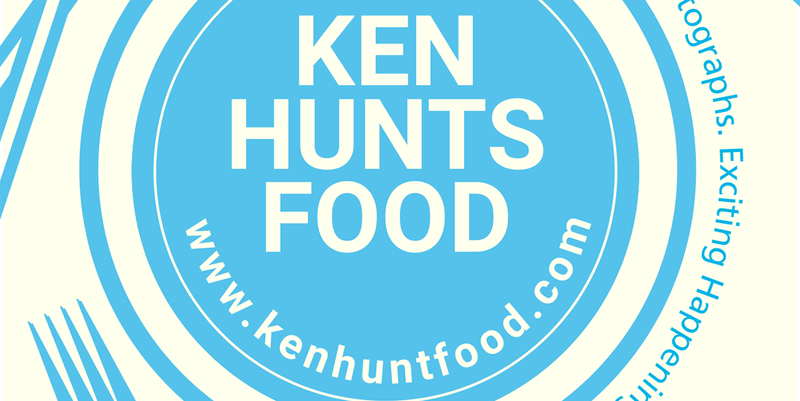 Ken Hunts Food: EU Cuisine @ Rangoon Road, Georgetown, Penang. EU Cuisine @ Rangoon Road, Georgetown, Penang. Restaurants serving Western-European dishes are a dime of dozen in Penang but EU Cuisine is one that you really should not miss. Tucked inside one of the heritage houses along Rangoon Road, EU Cuisine is the latest venture by Chef Selina and partner Vinnie. As the name might have hinted you a little, EU Cuisine specializes in serving European dishes, that being said, it does not specialize in one country but a mixed of the entire continent. 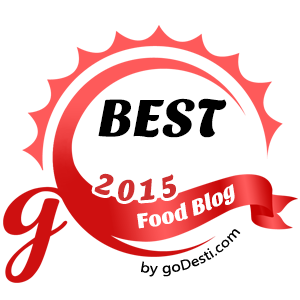 The wholehearted restaurant deserves more recognition, it serves their food in a healthier way where they make prepare their food and sauces from scratch. The restaurant is still expanding their menu but there should be sufficient choices to please everyone. The fully air-conditioned restaurant has ample seating area with comfortable chairs; a place that is especially suitable for family gathering. EU Cuisine can be found right opposite to Wong Chau Jun (王昭君) restaurant on the same road. Many Thanks to EU Cuisine for hosting us that afternoon. Lamb Shank (Rm 35.90) in its unadulterated best, EU Cuisine dishes out their Lamb Shank in a whole instead of tearing them down into bite-sized pieces. The well-braised beauty was served on a bed of Mashed Potato and drenched in Chef's home-made Raisin-sauce. EU Cuisine's rendition of Lamb Shank is slightly more unique than its contenders. The meat was fall-apart tender and well-seasoned with flavors. The Raisin-sauce has an indelible sweetness but it dovetailed perfectly with the meat. The Mashed, on the other hand, was well-executed as well. Carrots were added to the Mashed Potato, to impart a vegetable-sweetness to the carbs. The Lamb Shank comes in a hearty portion, which makes it a value-for-money order. Diners have an option to choose between Soup or Salad for every set lunch ordered. No lackluster in serving Soup, Chef prepares her Cream of Potato and Leek Soup fresh everyday. Unlike the ubiquitous Cream of Mushroom Soup, Potato and Leek Soup gives me an impression that the restaurant is more sincere and serious about their food. It was creamy, thick and rich with a faint aroma of Bacon. The addition of Bacon imparts a mellow of smokiness into the soup, adding a porky accent to every sip. Set Lunch- Fish Fillet with home-made Tomato Sauce (Rm 17.90); a thick slab of deep fried Tilapia served with their home-made Tomato sauce. The flesh was firm and no, not even a hint of fishiness was detected. The highlight of this dish was their tangy home-made Tomato Sauce. It carried a hint of Celery instead of the lack-of-dimension acidic Tomato sauce. It was veering to the sweeter side but it worked well with the fish. A healthier side to complement the meal, Roasted Sweet Potatoes were served as side instead of the conventional Potato Fries. Excellent value for a Rm 17.90-set lunch. A complimentary Iced Peach Tea, Coffee OR Tea will be served for every Set Lunch ordered. Address: 86, Rangoon Road, 10400, Georgetown, Penang. Business Hours: 12 pm to 3 pm; 6 pm to 10 pm. Closed on Wednesdays.